The High Performance Data Analytics and Computing Lab conducts research and development in the broad area of high performance computing and big data analytics. The lab mission is to develop techniques, design algorithms, and build software to improve the performance, reliability, and energy efficiency for large-scale computations and big data applications. The current research topics include (but not limited to) accelerator-based computing (GPU/FPGA/MIC), fault tolerance and resilience techniques at extreme scale, energy-efficient computing, scientific data analytics, compression algorithms and software, numerical algorithms and software, HPC simulations, and large-scale machine learning. Mr. Sian Jin received his B.S. degree in Physics from Beijing Normal University (BNU) in 2018. During his undergraduate studies at BNU, Mr. Jin received twice Scholarship of Beijing Normal University. He won First Prize in National Olympiad in Informatics (Advanced group) in 2012. He also won First Prize in the 12th China Adolescent Robotics Competition. 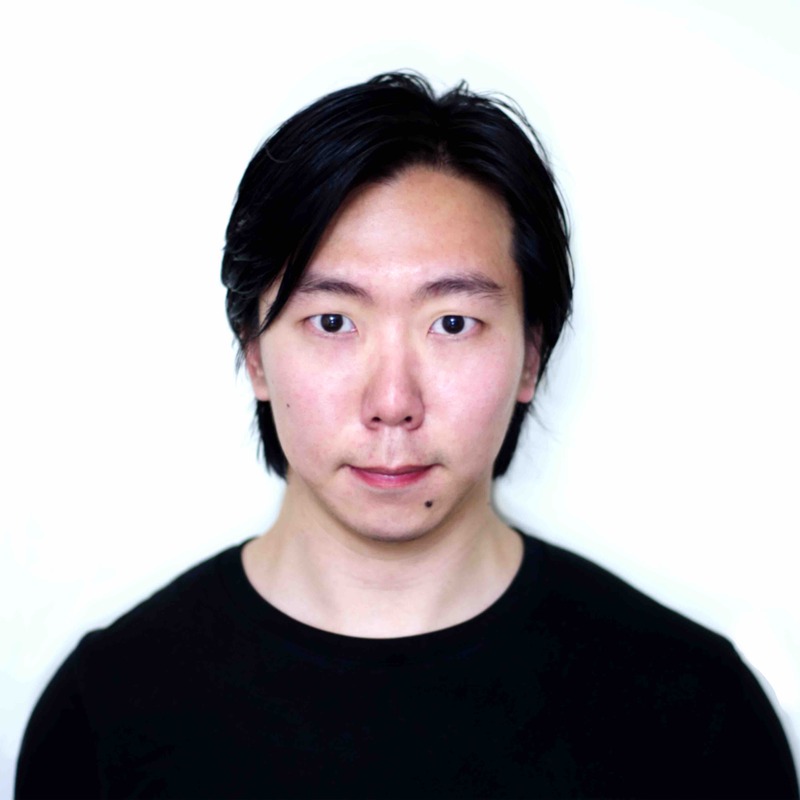 Mr. Jin joined Computer Science Department at The University of Alabama in Fall 2018. His research interests include High Performance Computing, Compression Algorithms, Artificial Neural Networks, and Parallel Computing. Contact him at sjin6@crimson.ua.edu. Mr. Jiannan Tian received his bachelor's degree in Electrical and Computer Engineering from Dalian Maritime University in 2013 and received his master's degree in Computer Engineering from Unviersity of Massachusetts, Amherst in 2017. He finished his master thesis "Analyzing Spark Performance on Spot Instances" under Dr. David Irwin's supervison. 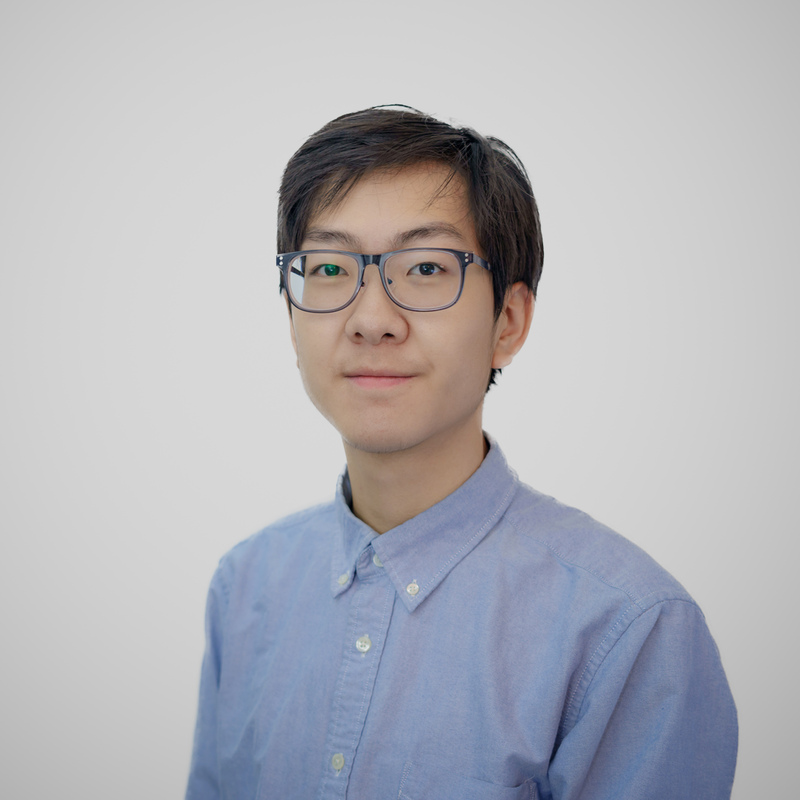 Jiannan Tian joined The University of Alabama in Spring 2019. He is interested in High Performance Computing, Cloud Computing, Parallel Computing, Energy Efficient Computing, and general technologies for Big Data Analytics. Contact him at jtian10@crimson.ua.edu. 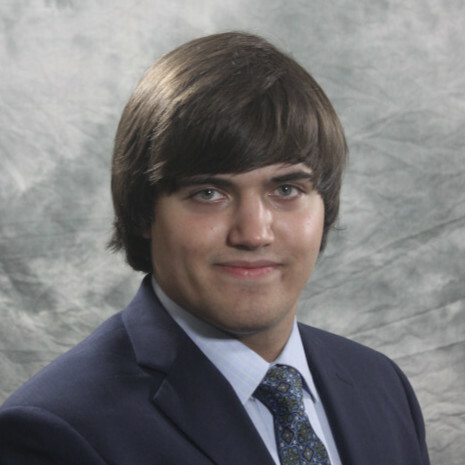 Mr. Cody Rivera is an undergrauate student studying Computer Science and Mathematics at The University of Alabama from Fall 2018. He is also in the Randall Research Scholars Program, an honors interdisciplinary undergraduate research program. His research interests include computer science theory, algorithms, and high-performance computing. Contact him at cjrivera1@crimson.ua.edu.